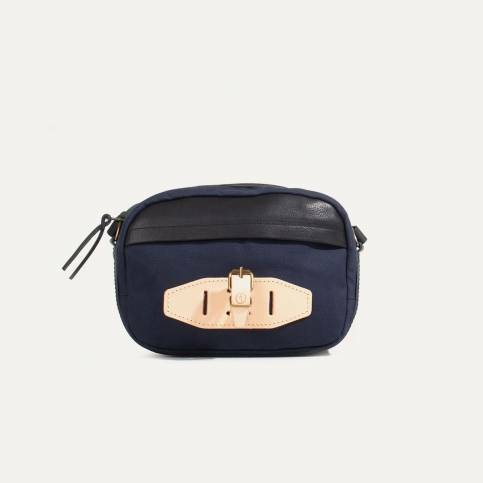 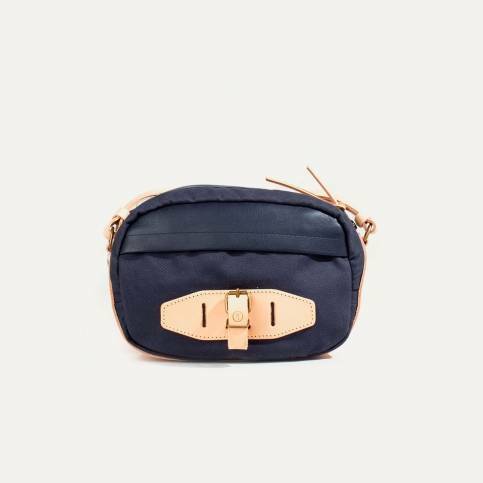 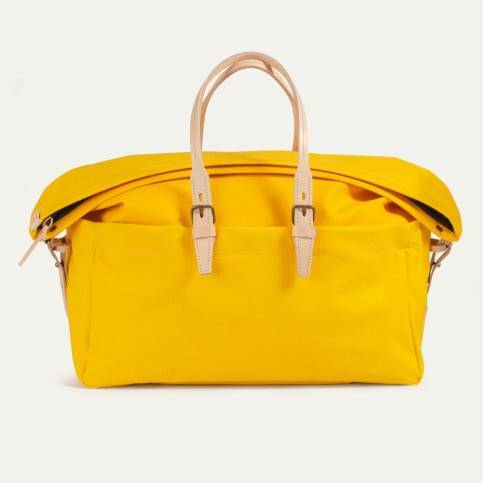 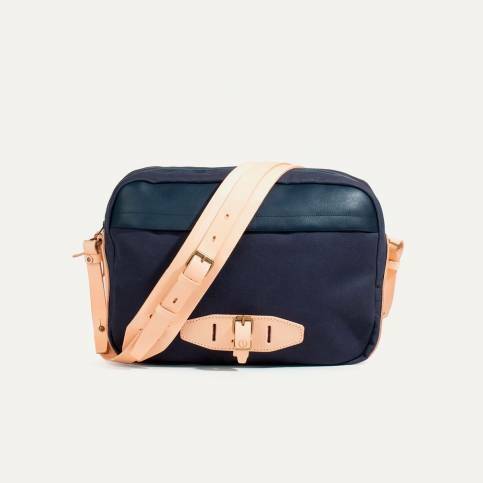 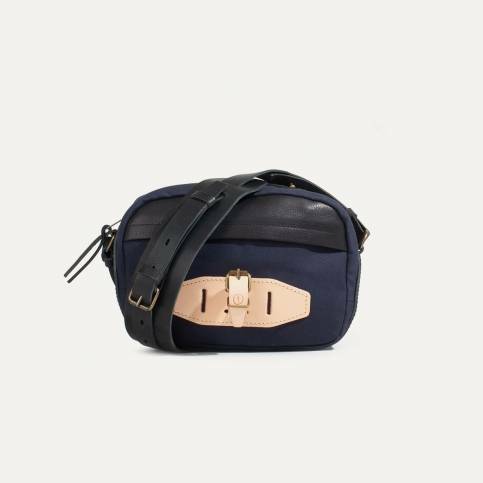 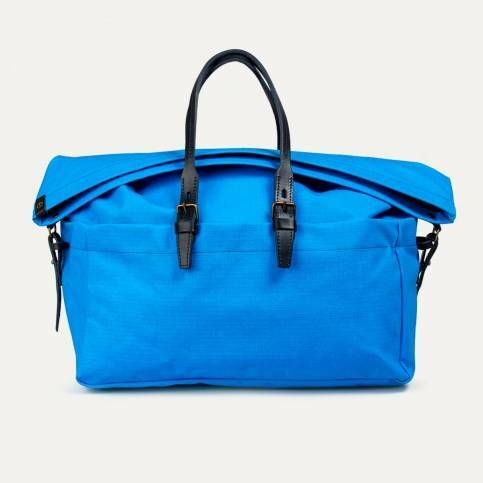 Cabin bag, 48h business bag, or weekend bag, Bleu de Chauffe travel bags are elegant, portable, and practical. 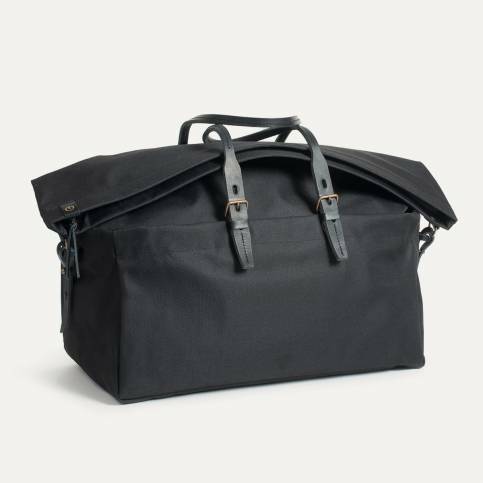 They are the perfect size to carry everything you need without weighing you down, allowing you to travel with ease and style. 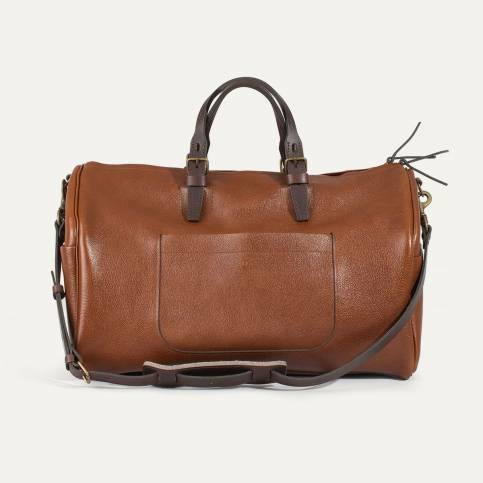 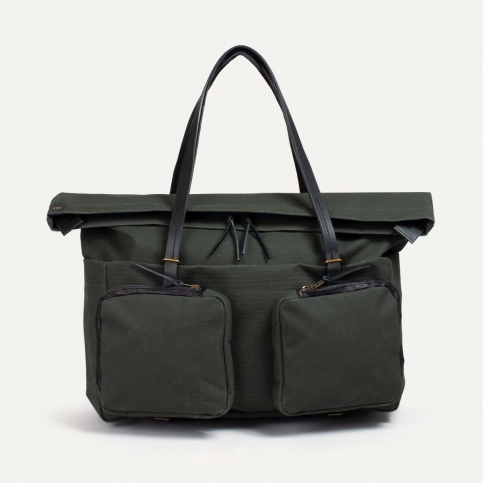 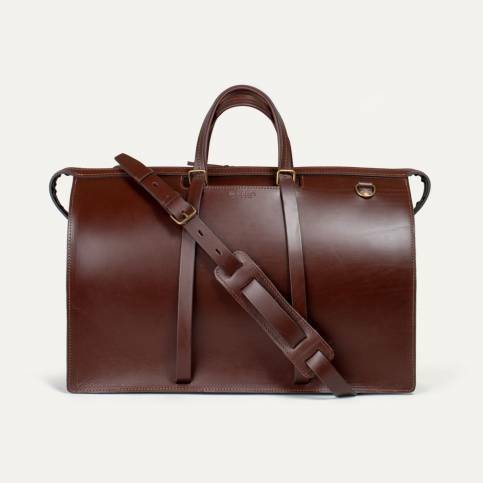 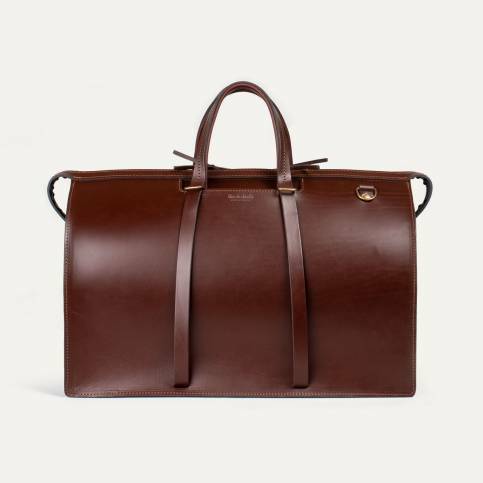 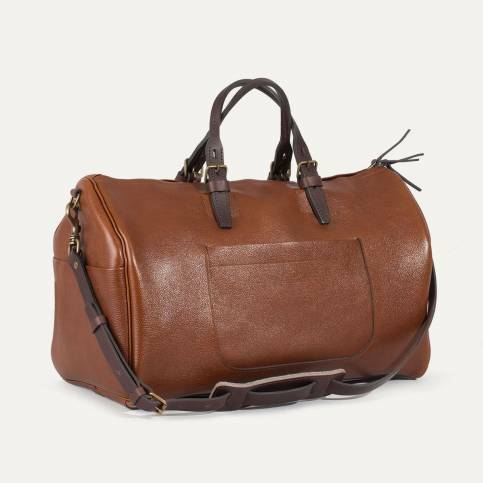 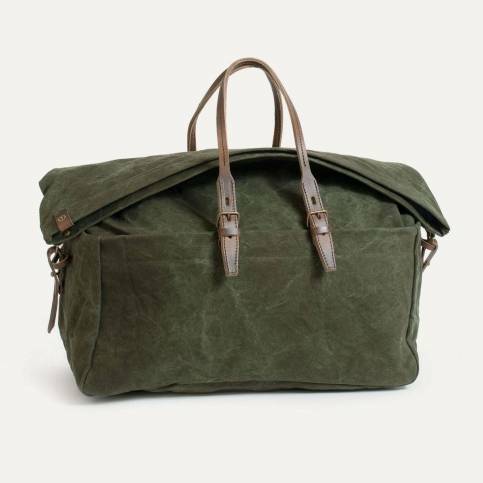 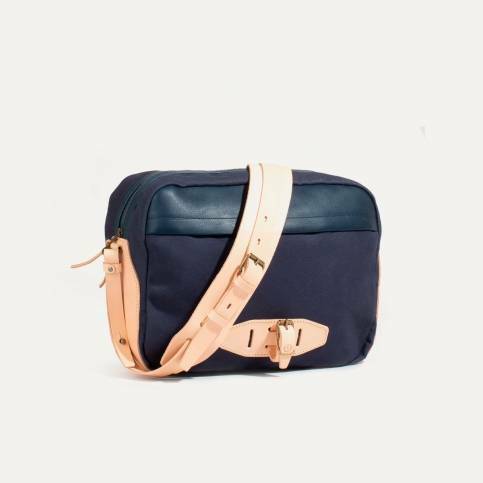 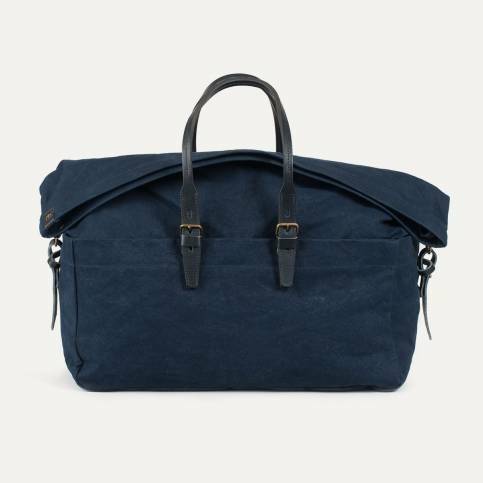 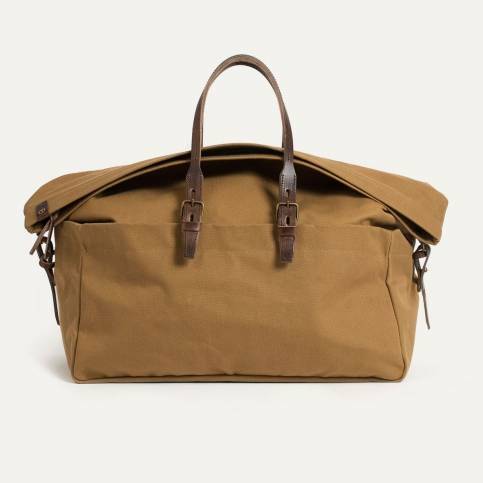 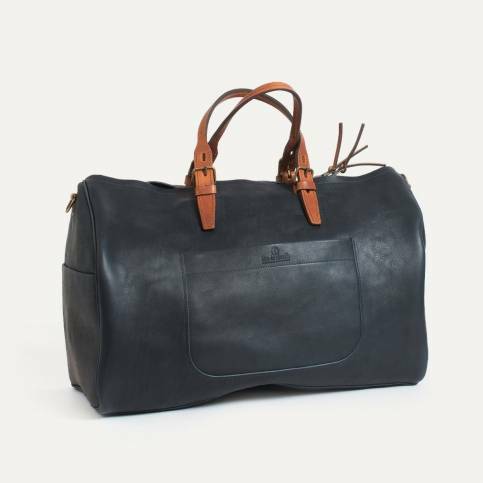 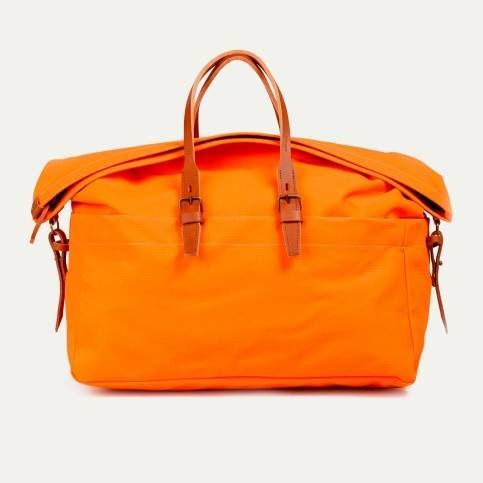 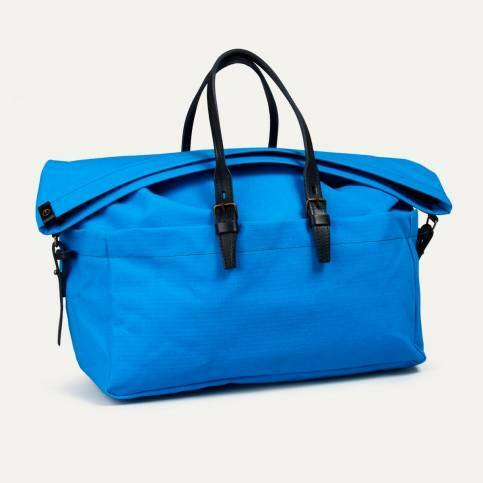 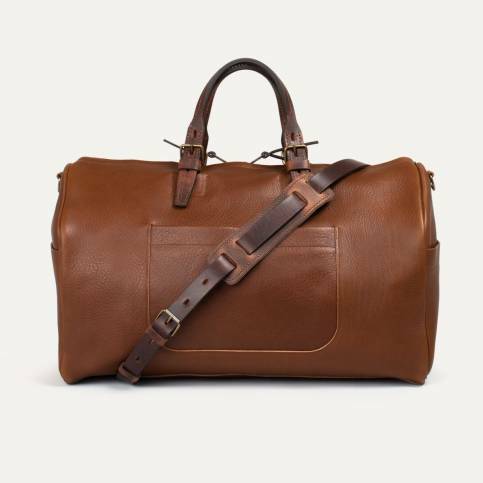 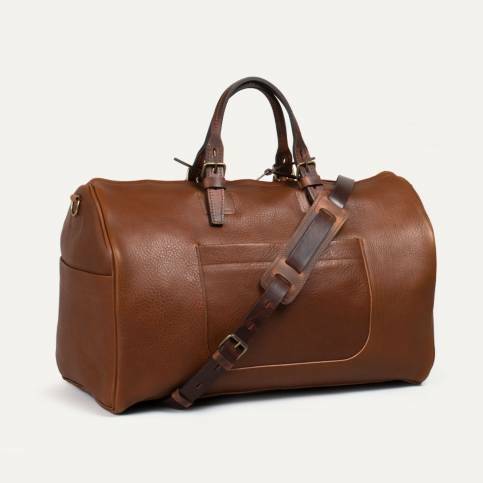 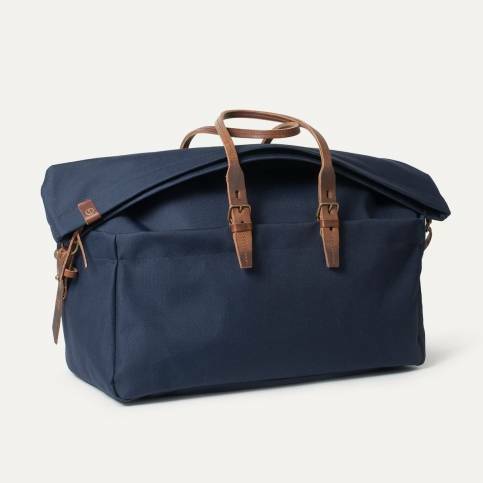 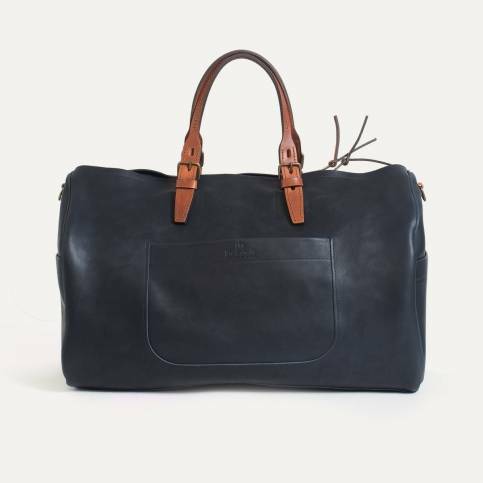 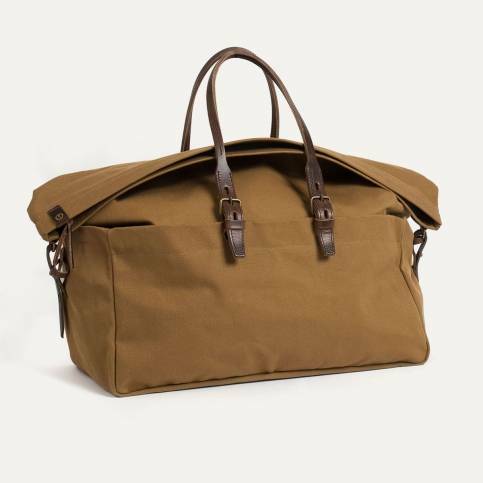 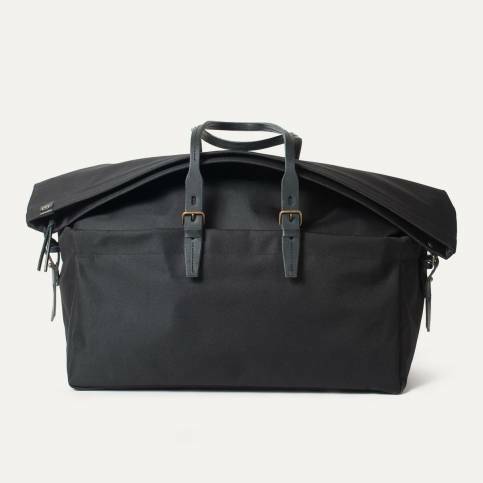 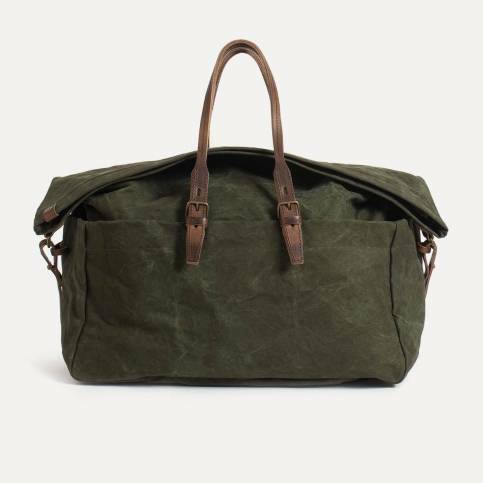 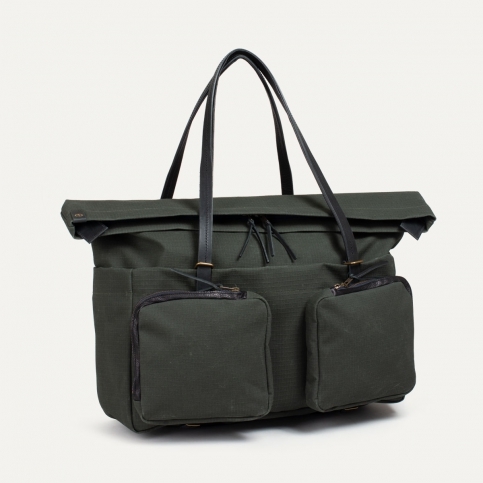 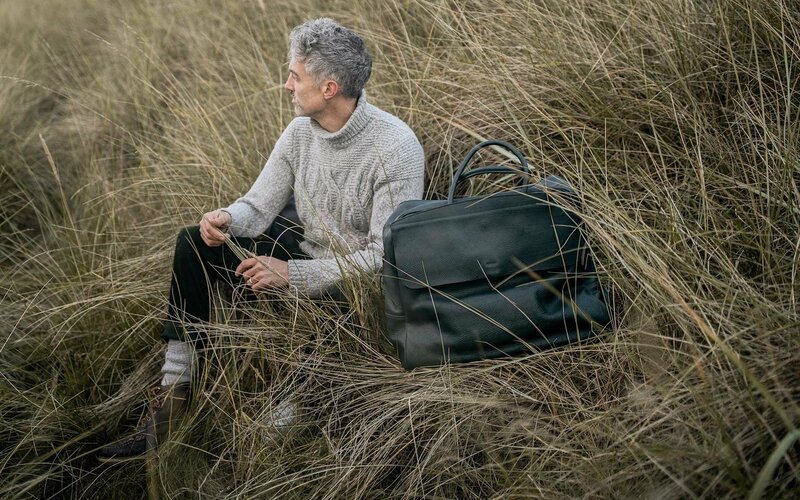 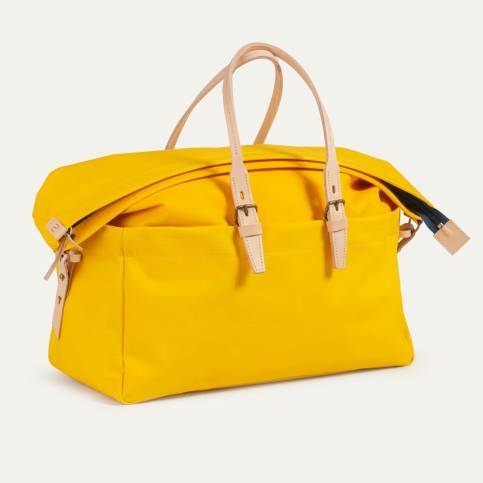 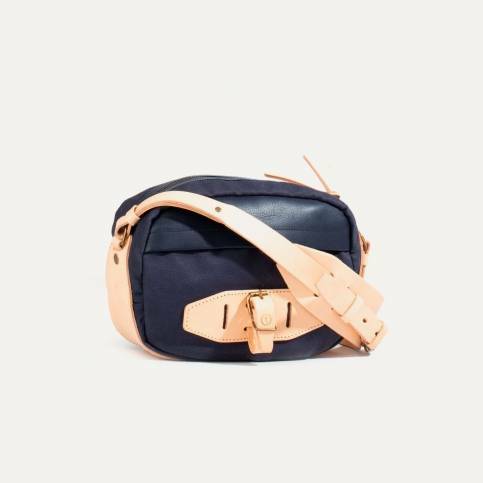 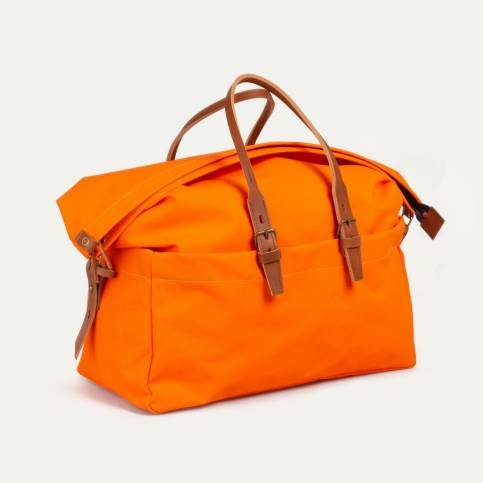 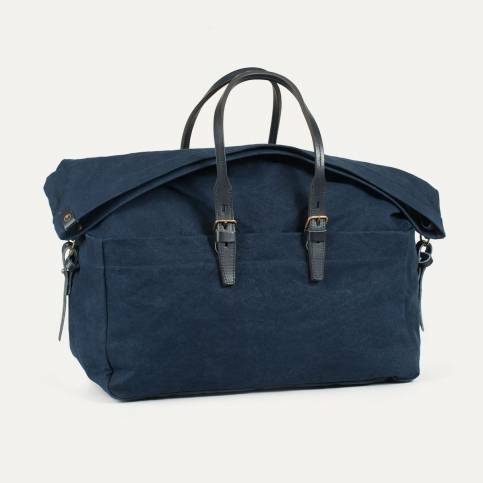 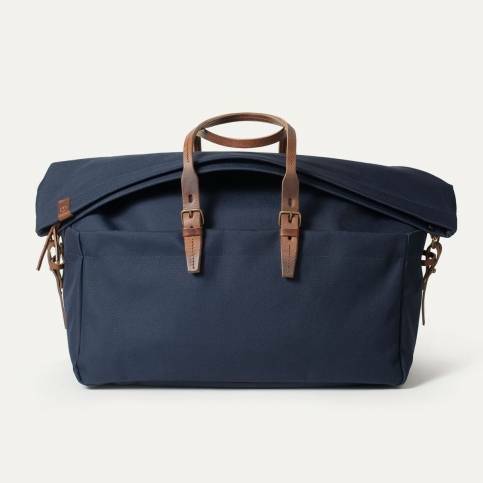 Thanks to the high quality cotton canvas and vegetable tanned leather, Bleu de Chauffe travel bags are sturdy and will resist anything life throws at them.